When you finally get your first guitar the exhilaration you feel after strumming your first awkward chord can be quickly extinguished when you realize you’re going to have to somehow learn to play the thing. The road from Newbie to Guitarist is a rough one, and it’s not a journey for the faint of heart. Many a brave soul has begun the trek only to have his or her dreams dashed along the way. Slowly but surely the reality sets in: Learning guitar is hard! If you’re getting ready to travel that path, here are two pieces of advice from someone who has made the journey and lived to tell about it: First, you can do it if you really want to. It will take some dedication and discipline, and even a small amount of sacrifice, but if you want to get good at playing guitar you can. The only limiting factor is how much you are willing to work at it. You can even teach yourself to play guitar on your own if you have to. Secondly, you need to have a plan. It can even be a vague and hazy plan, but you need some kind of plan nonetheless. There are several ways to go about learning to play the guitar, and you need to decide where you are going to put your efforts. This article can help you figure it out. I’ve probably tried it all in my thirty years as a guitarist. Before I get into my thoughts about different methods of guitar instruction, here’s a quick look at how I learned the instrument so you can better understand where I’m coming from. I got my first guitar for my 12th birthday, and it came with a catch: I had to take lessons. So once a week my parents carted me off to some crusty guitar instructor who tried to teach me folk tunes and Lionel Richie songs. After a few months I realized I loved the guitar, but did not love Lionel Richie so much. Instead of practicing my lessons I spent my time trying to figure out Van Halen and AC/DC songs from cassette tapes. When it came time for my next lesson the guy would think I hadn't touched the guitar since I’d last seen him! When I finally got permission to quit those darned lessons I remember the teacher saying, “Too bad you aren’t sticking with it.” I didn't have the heart to tell him I wasn’t quitting guitar, I was just quitting him. In retrospect, the guy was probably a very good teacher, but he just wasn’t taking me in the direction I wanted to go. I spent the next few years learning from songbooks and albums. I remember an epiphany moment was when I realized any note I heard a guitarist play on a record I could find on my own guitar. That meant anything they could do, I could do, if I only worked at it long and hard enough. When I started playing in bands I decided I needed to learn more about music theory. I first turned to instruction manuals to help me learn some scales, how they were built and how to use them. Learning this way, I figured out how to best use pentatonic patterns and minor scales to write guitar solos. I eventually got pretty into, and even went back to taking lessons for a bit, this time from someone who was teaching the things I wanted to know. In college I took a class in classical guitar, and believe it or not that helped my rock playing. That was actually one of my most rewarding and enjoyable learning experiences. Although I think I drove the poor instructor nuts trying to break me of some of my habits, such as sometimes fretting the low-E string with my thumb. Through it all I was playing in bands and jamming with other musicians. Looking back, this was a time when I made the biggest leaps as a musician. Playing with other guitarists, bassists and drummers helped to keep me motivated and eager to learn new things. When my days of playing in bands were over (for now) I went back to studying music theory by books. I went through Fretboard Logic, which was an eye-opening experience for me even after years of playing. These days, I pick up a few things here and there, but mostly work on learning songs for my own enjoyment. Learning guitar by ear is a bit of a misnomer. While there are some gifted people who have perfect pitch, for most of us the process of learning by ear means endless hours of listening to music, trying to find the right notes on our guitar, rewinding and listening again until we get it right. However, this is a method that has worked for some of the greatest guitarists in history, and it may not be a coincidence. 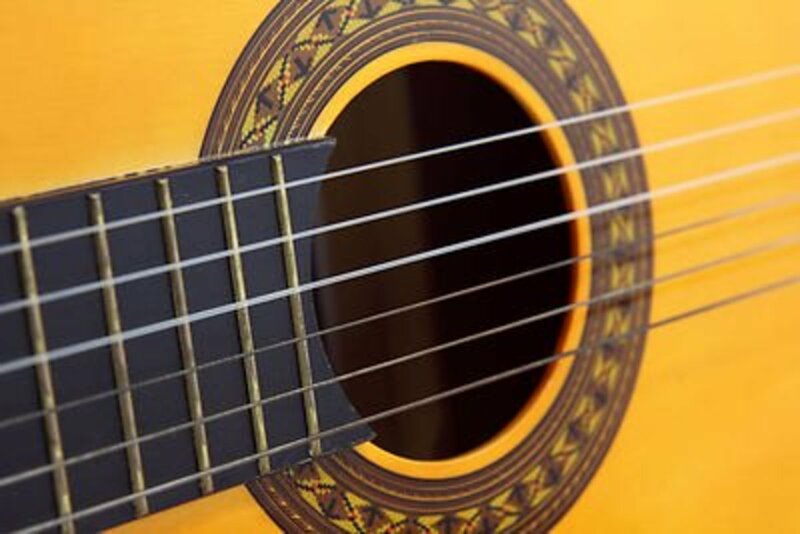 Learning music in this way helps to develop your listening skills, and while you still may never have perfect pitch you can certainly improve your ability to accurately hear the notes of the guitar. Even just learning to tune your guitar by ear can have big impact on your musical understanding. Pros: Can help to develop a deep understanding of musical tones and how the guitar relates to the sounds you hear on a recording. Helps to demystify the abilities of even the most impressive guitar heroes and get to the root of how they do what they do. Cons: While you may eventually understand how to play guitar well, learning in this way alone will never help you understand the why of it. For this reason, learning music by ear is best combined with one of the methods below. While my initial experience with guitar lessons was not a positive one, three decades later I see the benefits of direction from a skilled teacher. I also understand something my parents didn’t: In order to get the most from lessons, you need to find a teacher who is able to get you on the right path. If you wanted to study art and design you wouldn’t go to a school that’s known for it’s great physical education program. In the same way, if you want to be a rock guitarist you need to find a guitar teacher who knows what it takes to accomplish your goals. That isn’t to say you can’t benefit from learning different styles, but you are more likely to stick with it if you are motivated by a teacher you respect. A good teacher can not help you learn the notes of the fretboard, basic chords and scales, but also show you how to put it all together. Pros: For styles like jazz and classical music, a course of study guided by a knowledgeable instructor is a must. For other styles, a teacher can get you on the right path and keep you there, something that isn’t always so easy when trying to learn on your own. Cons: Some minds just don’t work well with structured lessons. Especially if you are in school and already sitting in classes all day, the idea of more homework might be the last thing you want. Don’t dismiss the idea of taking lessons easily, but for me, personally, if I hadn’t quit lessons I probably would have ended up hating guitar. A teacher can help you learn the notes of the guitar, chords, scales and understand theory. This is something that didn’t exist when I first started playing, but I can see the benefit of it today and even use it myself. There’s software for your computer that includes all the lessons, videos, sound clips and other stuff in one handy package. By far my favorite is Rocksmith, which can be used on PC, Mac, XBox or Playstation platforms and has really changed the landscape of learning guitar. It combines playing guitar in a game-like setting with real lessons, making starting guitar fun. 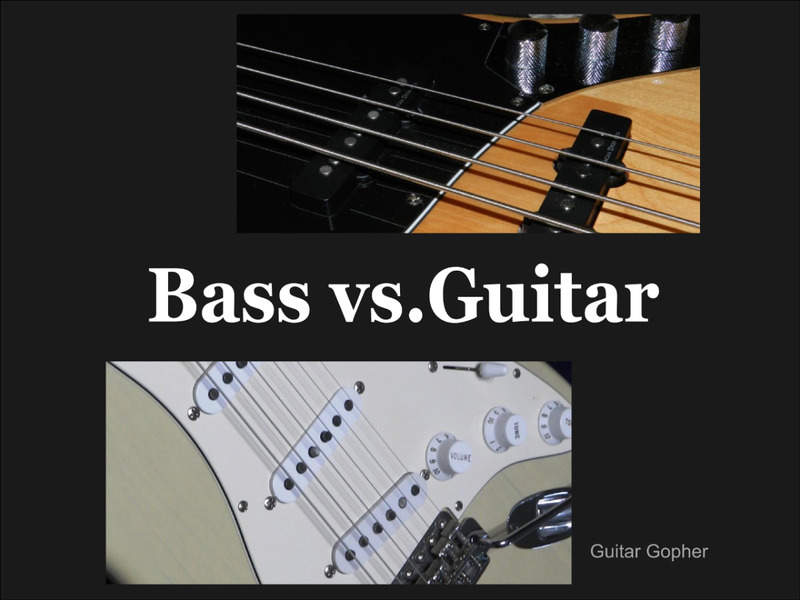 There are also different websites that offer lessons, where you can interact with other guitar players. YouTube has become an excellent source for lessons, instruction and the sharing of ideas with guitar players around the world. Even if you decide to take lessons or learn in some other way, the computer and internet are tremendous resources you should take advantage of. Pros: Everything is right there at your fingertips, from lessons on theory and technique to instruction on how to play certain songs to forums for chatting with other musicians. These resources are valuable for any new musician. Cons: Few, but choose your sources carefully when learning online. Remember that anyone can share YouTube videos or put up a website and post lessons. Just like in the physical world, find sources of information that match your goals and appear reputable. For me, these have been the most indispensable part of my journey. Starting from basically nothing, they helped me learn everything from basic guitar vocabulary, to scales and modes. I don’t know how many I’ve gone through over the years. Most are now out of print, I guess, but there are plenty of newer manuals out there to guide up-and-coming guitarists. Just like with choosing an instructor, make sure you select a guitar instruction book that teaches the styles you want to learn. And there are always new things to learn. Before long you will build up a reference library you can go to any time you are stumped or just need a little refresher. Pros: Learn at your own pace, and go back to review things that don’t make sense. No pressure. You can push yourself as hard or harder than an instructor would, or you can take little bite-sized pieces and digest them at your leisure. This kind of self-guided learning allows lots of time for doing other things, like learning songs that aren’t part of your lessons. Cons: Even the best lessons books and DVDs may leave you with questions and problems you don’t quite understand. These days you can go online and figure stuff out. It’s always good to have other guitar players to talk to when you get stuck on something. 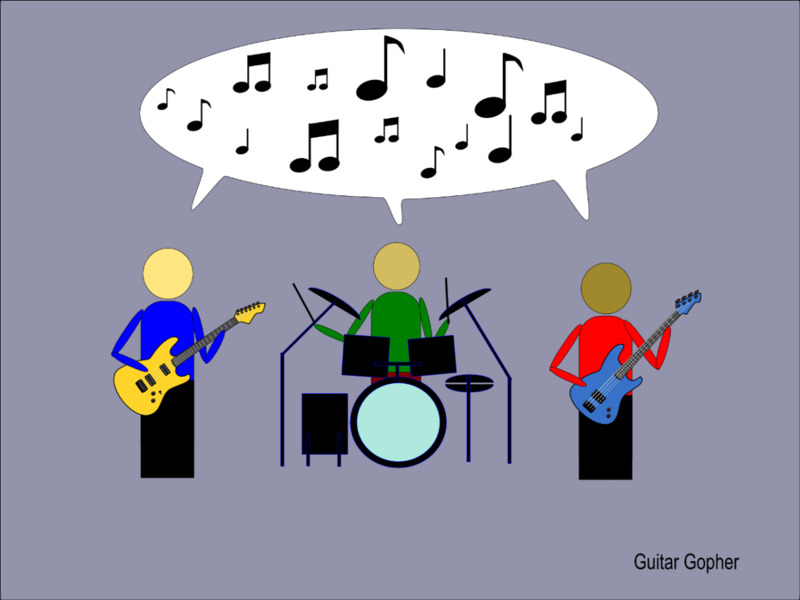 There is no substitute for jamming with other guitar players and musicians. You’ll get a chance to work on things like timing and improvisational skills, but more importantly you’ll have an opportunity to absorb things from other players. We each walk our own path when we’re learning to play guitar, and we each have our own experiences. When those paths cross in the form of jamming we can learn from each other and are richer for the encounter. Getting into a band is a great idea too. Even if you don’t think you are any good, find a few other players who aren’t any good and get to it. The experience alone is worth it. Pros: For many guitarists, jamming with other players is their first experience playing somewhere aside from their bedroom. The benefits are tremendous, from improved skills to simply getting rid of that nervousness over someone else hearing you play. Cons: If you play with the same musicians over and over it’s easy to stagnate, especially if they aren’t as motivated as you are. If you find this happening, don’t be afraid to look for more challenging opportunities. Having people to jam with lets you talk music and learn from others. I can read musical notation if I have to. By that I mean if an evil super-villain were to threaten some cataclysmic disaster upon the Earth unless I decipher and play a piece of sheet music in a reasonable amount of time, I can do it. But, aside from defending the planet, is there any reason to learn how to read music? Practically speaking, for most rock guitarists it isn’t necessary to learn to read sheet music. In fact, sometimes it isn’t even a good use of your time. Most modern rock music is available as tablature. It’s as easy way of notating music for the guitar, and can be quickly understood even by novice players. 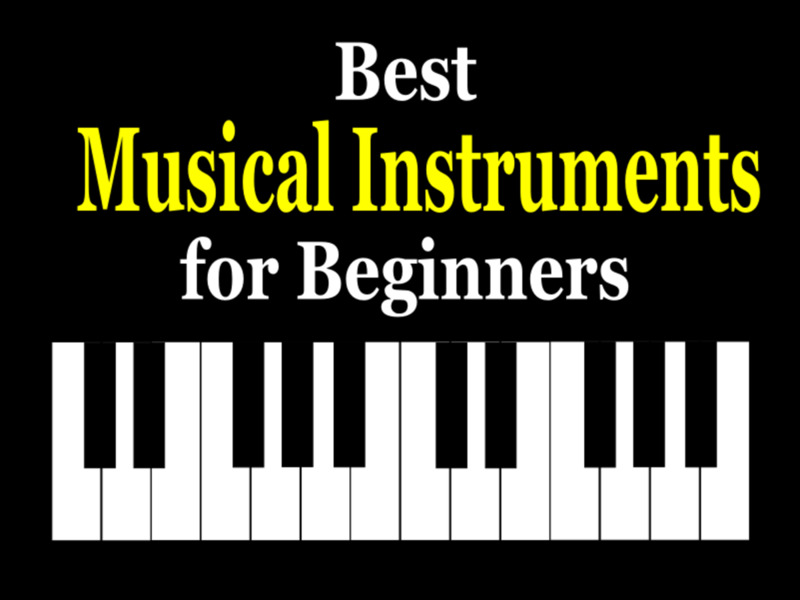 What’s more important in your lessons is to learn and understand music theory, concepts and technique. The ability to read the actual notes is rarely a skill you will call upon. That said, it certainly won’t hurt you as a rock musician to know how to read music. If your instructor thinks it’s important, and you otherwise feel like he/she has you on the right track, go with it. If you plan to audition for the band in school, or think you might audition for more traditional music groups, it’s a good thing to have in your bag of tricks. For jazz and classical guitarists it’s a different story. Classical and jazz players need to be good sight readers for most gigs. That means they need to be able to read musical notation as easily as you or I read the words on this page, and then translate it directly into music. If you plan to play these styles, yes, you are going to have to work hard on your reading skills. Most of the music you will learn will not be available as tablature, and you will be expected to speak the same language as the rest of the group. 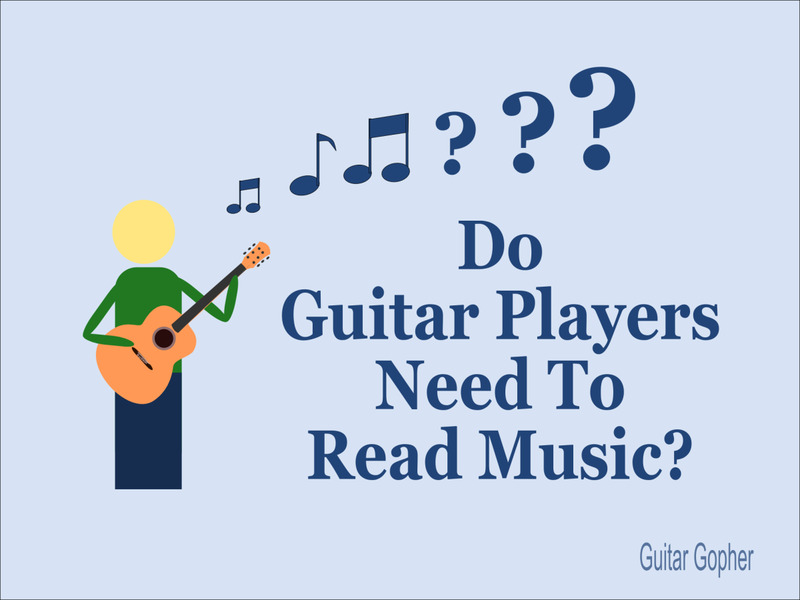 You can learn more about the pros and cons of learning to read music here. With all of these great ways to learn to play, why do some people fail? 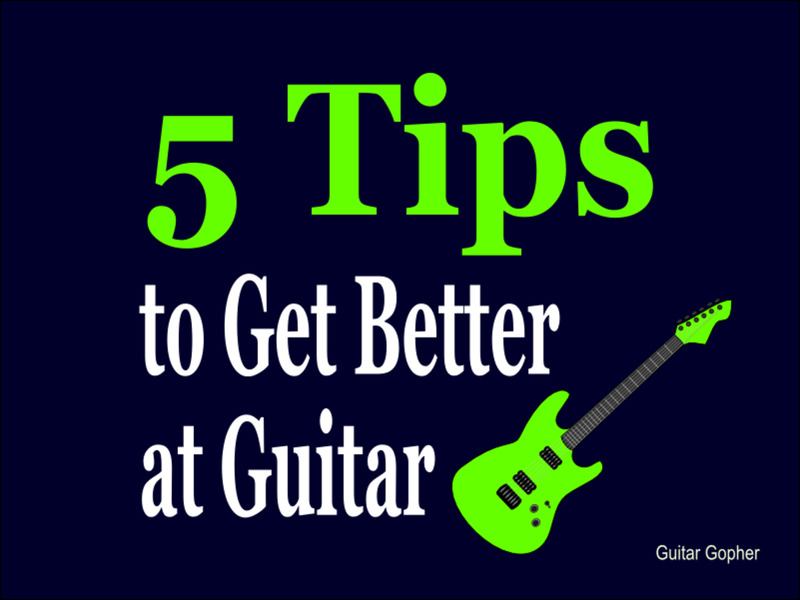 There are some common reasons new guitarists often give for quitting the instrument but, aside from a life event that totally shifts your focus, there is only one valid reason: You decide you don’t want to learn guitar. That’s okay. Not everyone needs to play guitar, and if you’d rather play a different instrument, or focus on something like art or sports or business or skydiving, there is nothing wrong with that. It’s your life, and you can choose to do whatever you want. However, it’s really a shame when people do want to learn guitar, but convince themselves they can’t. Here a few of the things people think stop them from learning the instrument, and why they are wrong. Lack of motivation: Your lack of motivation may actually be lack of organization. Learning to play can seem overwhelming, but break it down into small, bite-sized chunks and you’ll find it easier to get moving. Lack of musical aptitude: The world is filled with musicians, athletes, dancers, artists and writers who weren’t particularly gifted but succeeded because they worked harder than anyone else. You are too old: This is nonsense, and the idea that only young people can succeed as musicians is an unfortunate result of the culture in which we live. 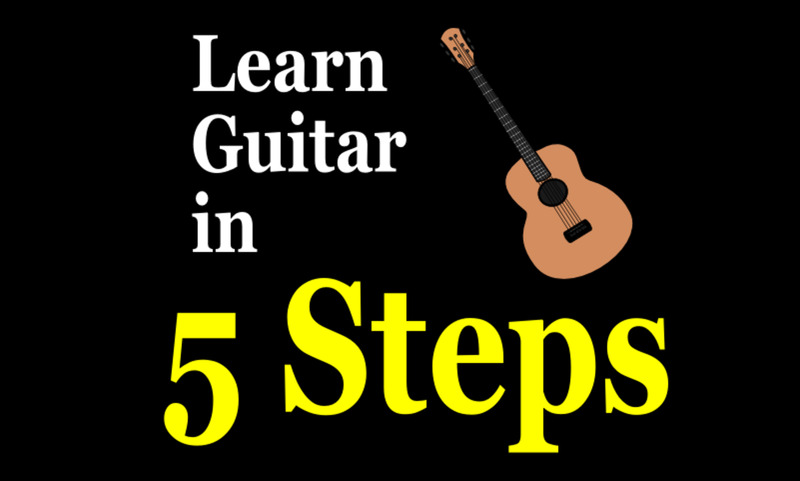 There are many advantages to learning guitar at an older age, and you can even make a career out of it. No money for lessons: As you’ve seen in this article, there are many free ways to learn guitar, especially online. After you’ve got your instrument in your hands you don’t need to spend another dime. No time to practice: You make time for things that are important to you, and you probably don’t need as much practice time as you think. Even a 15-minute practice every day will yield results. Get up 15 minutes early and practice before work or school, or sacrifice some TV time at night. Lack of support from parents/peers: I think this is something most of us go through. You can’t really expect other people to share the same enthusiasm you do for guitar, and in many cases they won’t understand. Often, the best you can hope is that they stay out of your way. You aren’t getting better: There are real reasons your skills may have stagnated, such as not pushing yourself hard enough or not having a solid, incremental approach to learning new things. However, often it’s just a matter of patience and taking the right steps to get better. The point is this: If you want to play guitar, you can. Stick with it and don’t give up! What Is the Best Way for You? 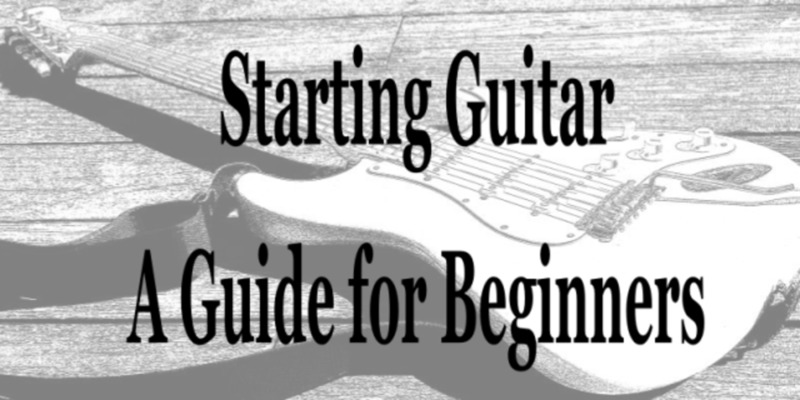 If you just want to learn to play a few chords and strum an acoustic guitar, all you really need is a decent instruction manual to teach basic chords and technique. But if you really want to learn guitar and get good at it, it’s going to take a lot of hard work. Depending on your personality, one or more of the methods above might be more appealing to you than others. My suggestion is to try them all and see what works best for you. More than likely it will be a combination of things that best help you to understand the instrument. That’s a good thing. The more diverse you can be in your studies, the better. The determination required to learn guitar should not be seen as a negative thing. It’s a hard road, but at the end, and even along the way, there are tremendous rewards. No doubt you’ll eventually come to a crossroads where you feel like quitting. That will be, very literally, a decision with the potential to change your life. It’s true the guitar isn’t for everyone, but if you really want to play don’t let the work involved scare you away. Once you learn to play that’s something nobody can ever take away from you. For the rest of your days you will understand and identify with being a musician, a guitarist and an artist. For you, the world will be a bigger place than for those who quit guitar or never bothered following their dream. I’ve done a lot of dumb things in my life, and there are many things I would love to go back and change. But one thing I never regret is the day thirty years ago when my parents asked me what I wanted for my birthday and I said, “A guitar.” I am grateful that the 12-year-old me had the guts and determination to stick with it. It is something that I will benefit from for the rest of my life. If you’re trying to learn guitar, don’t be afraid to work hard, and don’t quit. If you’re thinking about learning to play, don’t be afraid to follow your dream. You will never regret it. Hi Doris! Glad you found this helpful. If you are comfortable with computers the Rocksmith method is really good, though it is geared mainly toward electric guitar. For simple acoustic guitar instruction the Hal Leonard books are pretty decent and easy to understand. 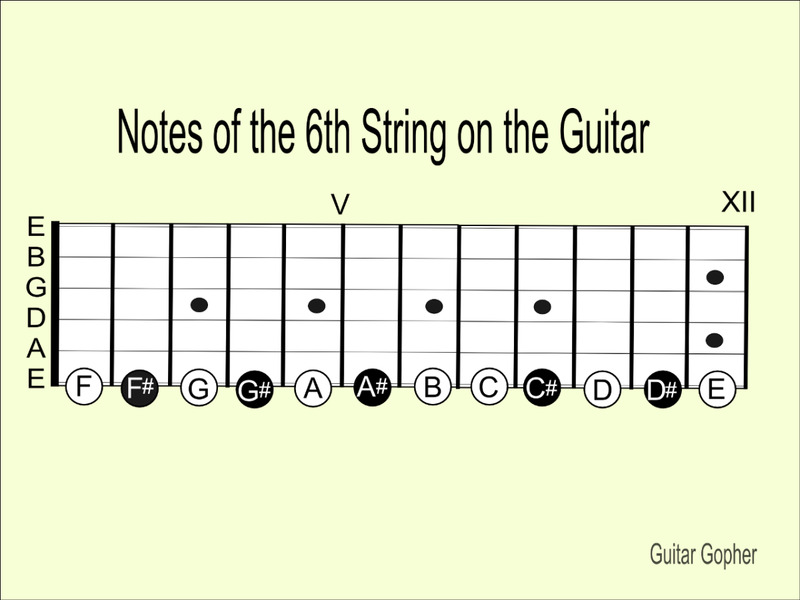 You also may want to look into getting a good chord book for reference. Good luck! Hi! Thanks so much for sharing this. There is some very valuable information on this website. I am excited to learn an acoustic guitar. Can you recommend a good instruction manual? I've found the Hal Leonard series of books from Amazon, and his website which I won't plug here, to be really useful. He's got tablature for all styles of music, a lot of rock and blues especially. And each book comes with a CD with 2 versions of every song, one with the complete song and the other all the instruments but guitar. Also jamming to backing tracks on You Tube is really helpful, then listening to the song played or watching a tutorial video for the song to see what you missed. Good article. 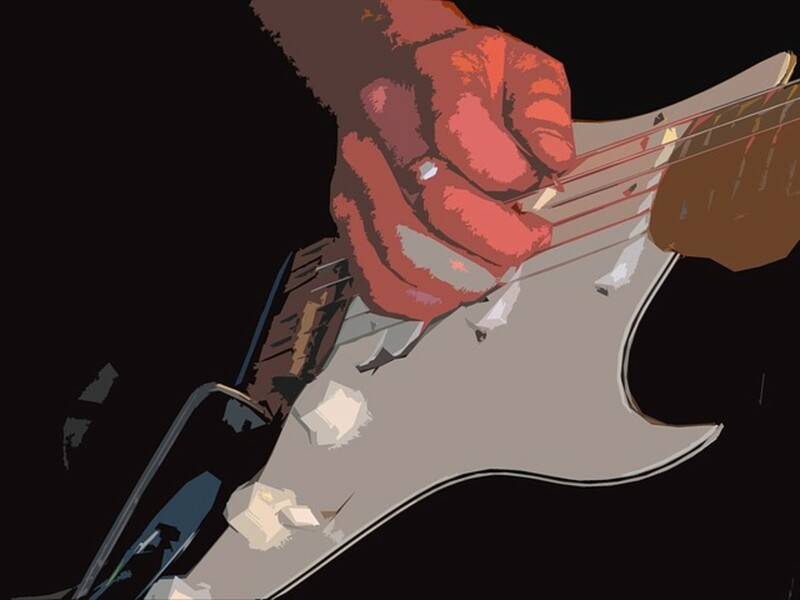 I am a guitar learner.I love to practice guitar as a hobby.This article is good in information .pros and cons are best.thanks for sharing.